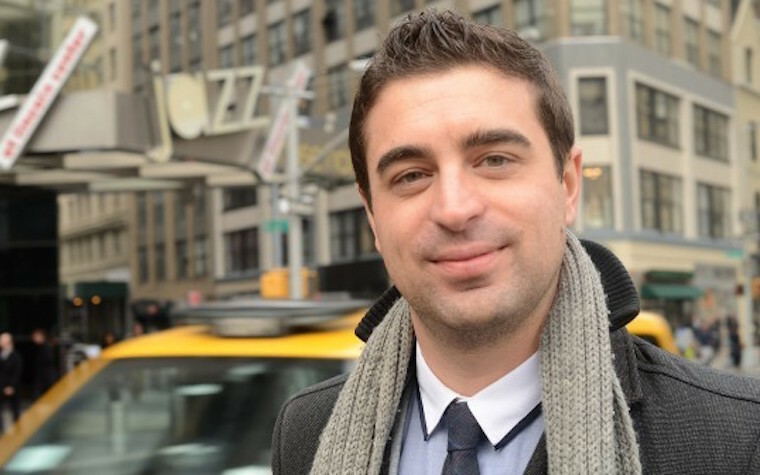 Nathan Lincoln-DeCusatis, an assistant professor in the Department of Art History and Music at Fordham University, will be giving a pre-show talk on Frank Sinatra to alumni attending the “Sinatra at 100” concert at Jazz at Lincoln Center. The show, a part of the sold out Fordham Alumni Culture and Entertainment event inspired by the centenary of Sintara’s birth, will highlight the singer and actor’s career. Lincoln-Decusatis, a composer of chamber and orchestral music from the classical tradition as well as a jazz pianist, will focus his talk on Sinatra’s comeback in the 1950s. A student of both classical tradition and jazz, Lincoln-Decusatis blends them together in his instruction at Fordham. It’s not just his music that departs from a purely classical approach though, but his teaching as well. Through a research grant, Lincoln-DeCusatis is working with an ensemble composition that involves both big band and chamber classical. Want to get notified whenever we write about Fordham University ? Next time we write about Fordham University, we'll email you a link to the story. You may edit your settings or unsubscribe at any time.